China’s Public Security Ministry said it would conduct further investigations into its own senior ranks late on Wednesday after a decision to prosecute former Interpol chief Meng Hongwei, and warned that disloyalty to the Communist Party would not be tolerated. China will launch a month-long, nationwide inspection campaign into hazardous chemicals, mines, transportation and fire safety, the country’s safety watchdog said, following a deadly pesticide plant blast that killed 78 people last week. 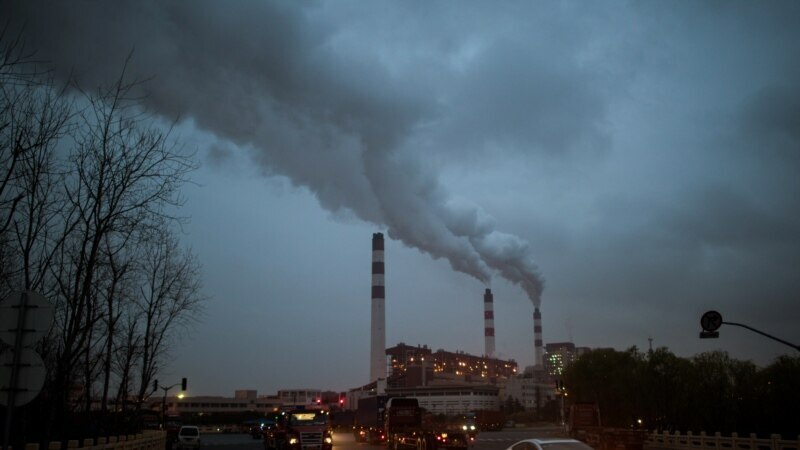 China restarted construction on more than 50 gigawatts (GW) of suspended coal-fired power plants last year, bucking a global shift away from fossil fuels, a new study showed Thursday. China has repeatedly pledged to reduce its reliance on coal, a major source of smog and climate-warming greenhouse gases, and it has cut coal’s share of its total energy mix to 59 percent, down from 68.5 percent in 2012. 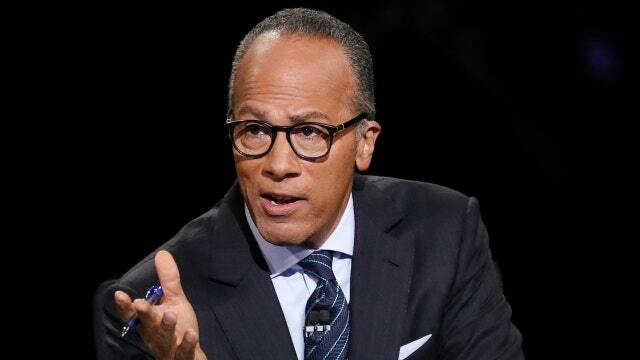 NBC Nightly News anchor Lester Holt “went easy” on former FBI Director James Comey during their Wednesday interview about Special Counsel Robert Mueller’s report about Russian meddling, according to a media critic. U.S. Secretary of State Mike Pompeo says he hopes to be able in the coming days to announce additional measures along with Western allies to counter Russian aggression in Ukraine. The United States said on Wednesday it had reached an agreement with three Central American countries to carry out joint police operations in the region, as the Trump administration seeks to stem the flow of migrants across its southern border. Federal regulators Wednesday defended the practice of letting aircraft builders certify the safety of their own planes. 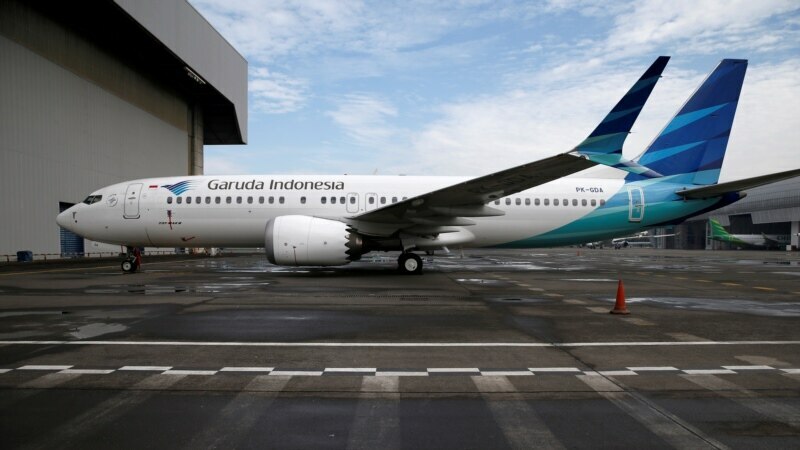 The Senate called Wednesday’s hearing following the deadly crashes of two Boeing 737 MAX 8 jets because of suspected problems with anti-stall software. The head of the Federal Aviation Administration, Daniel Elwell, told the panel the agency would need another $1.8 billion a year and 10,000 new employees to do all the work now farmed out to aircraft workers.